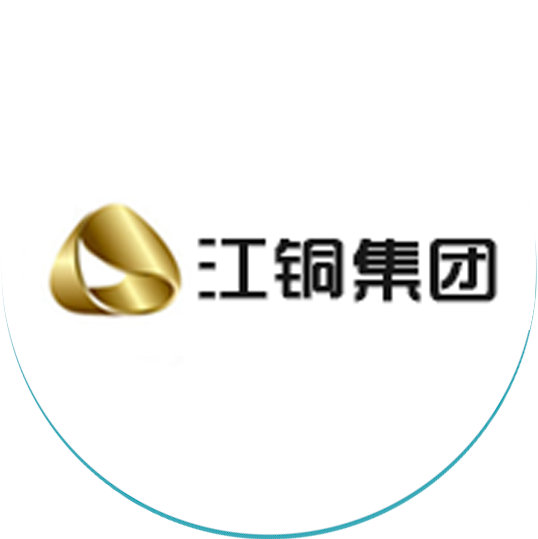 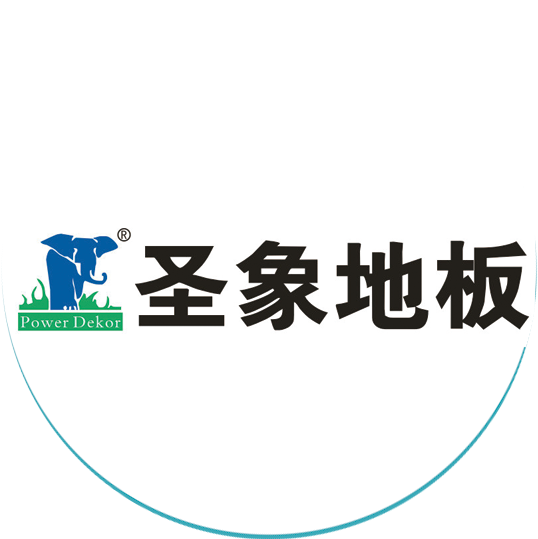 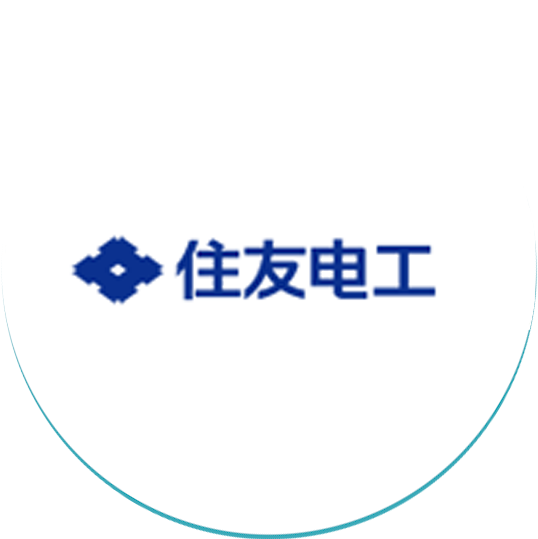 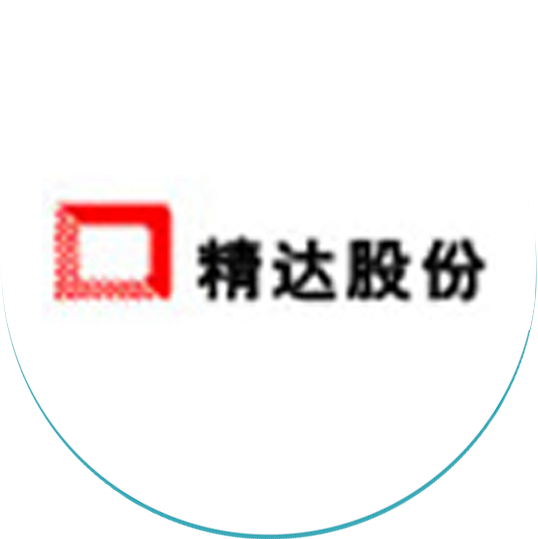 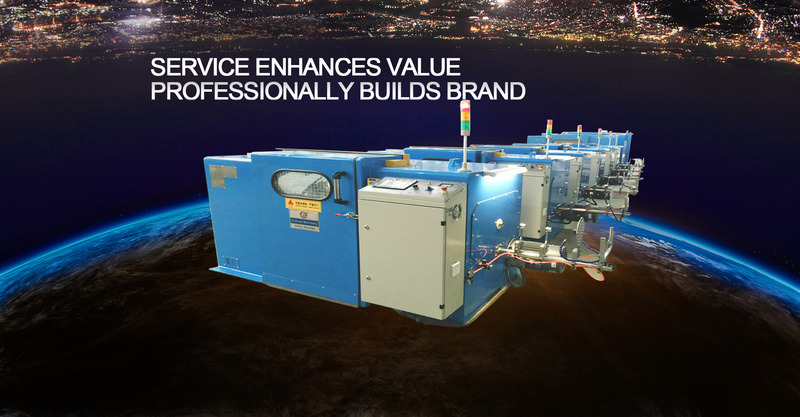 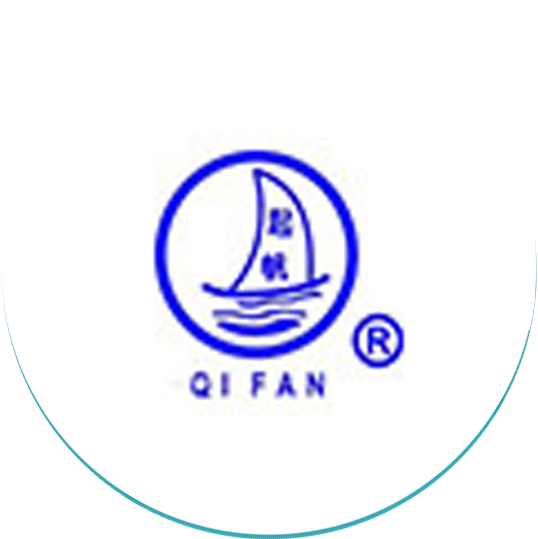 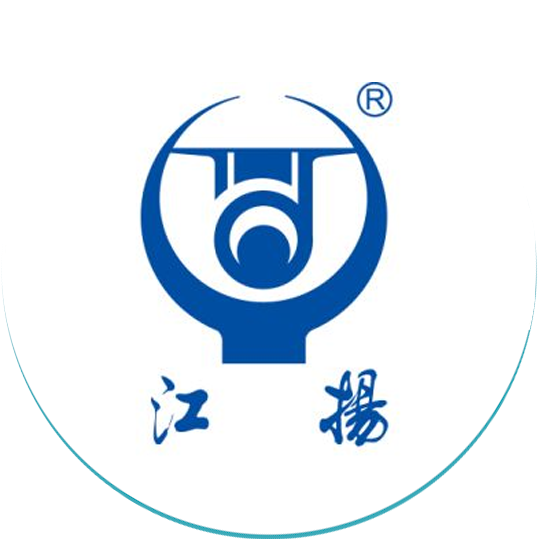 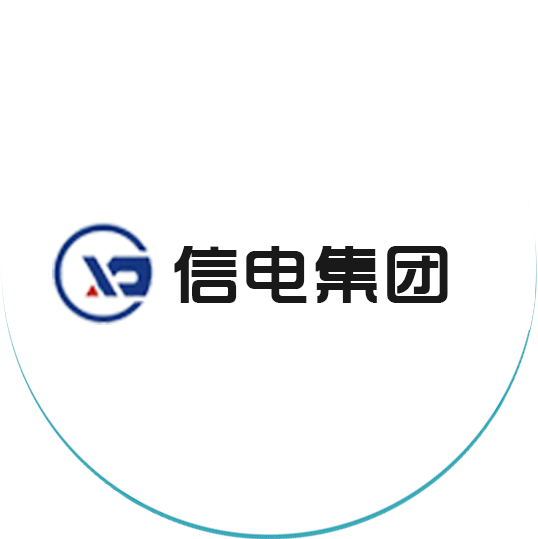 Jiangsu fuchuan mechanical and electrical Co., LTD.
specialize in design, development,manufacture,installation and debugging of wire and cable equipment. 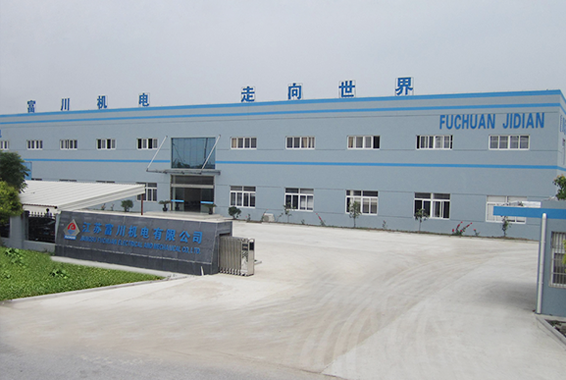 FUCHUAN in 2001, Fuchuan Electromechanical Co., Ltd. is located in Huaqiao Economic and Technological Development Zone, Kunshan City, Jiangsu Province. 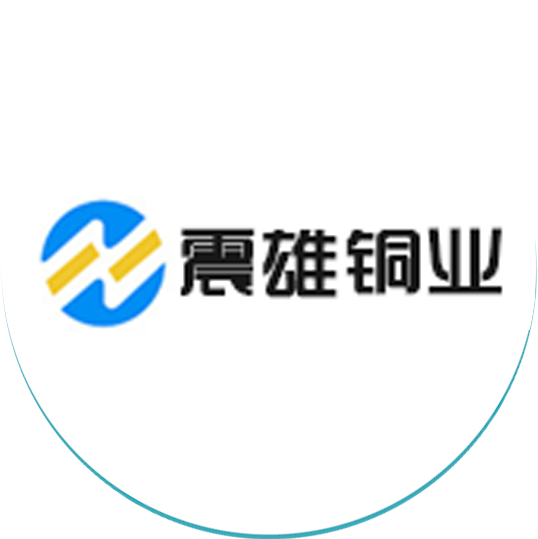 It is closely connected to the international metropolis Shanghai, Shanghai-Nanjing Expressway and 312 National Highway. 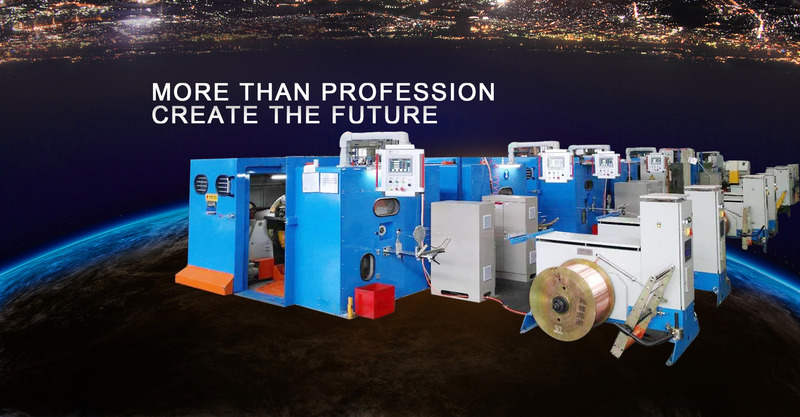 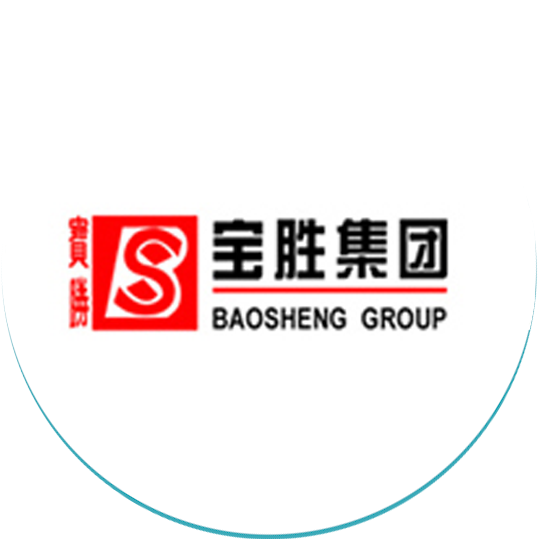 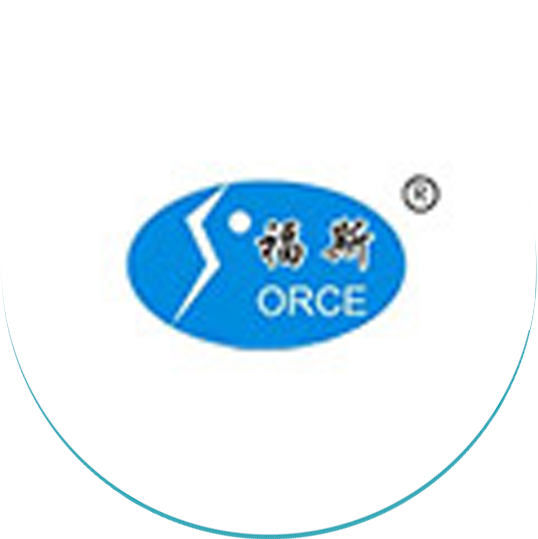 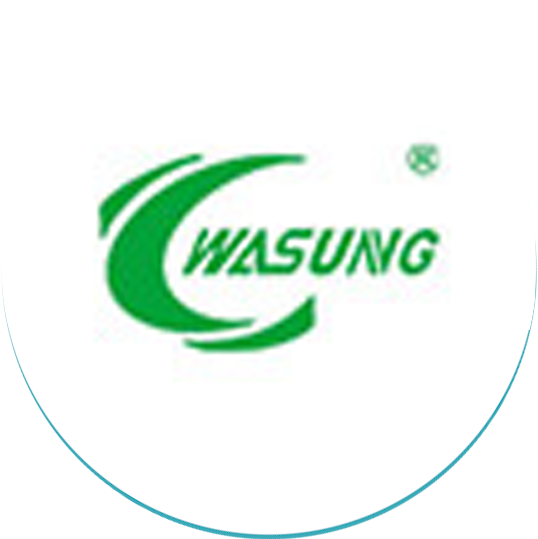 It is specialized in the design, development, manufacture, installation and commissioning of wire and cable equipment. 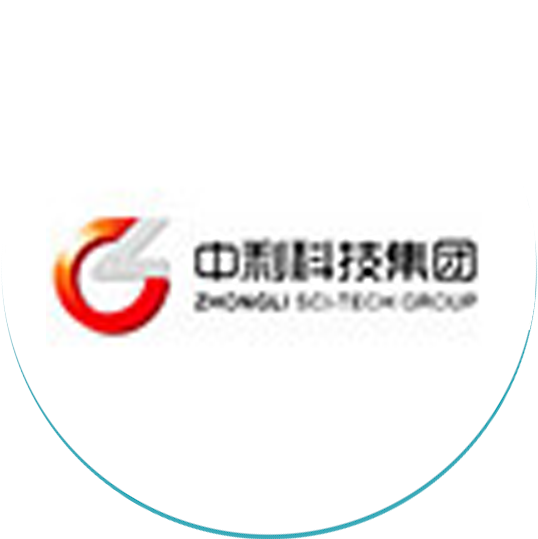 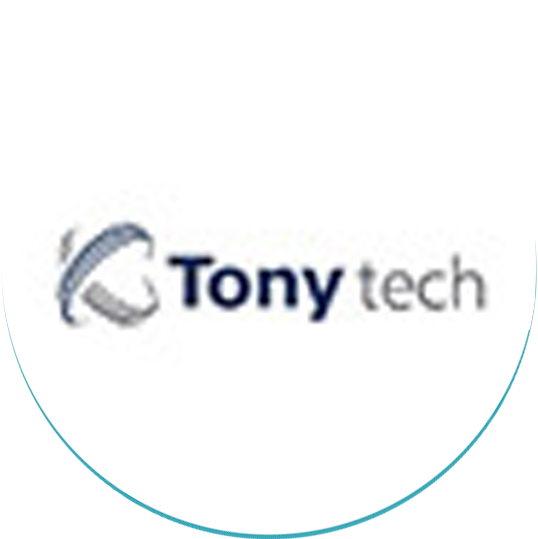 As one of the high-tech enterprises. 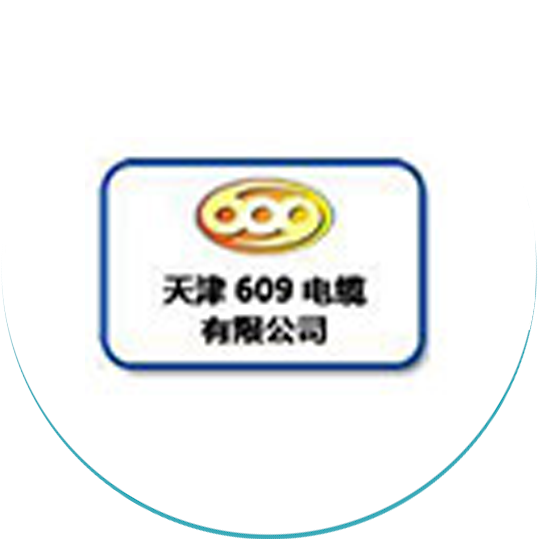 Products have passed ISO9001: 2008 quality management system certification, and enjoy the right to import and export. 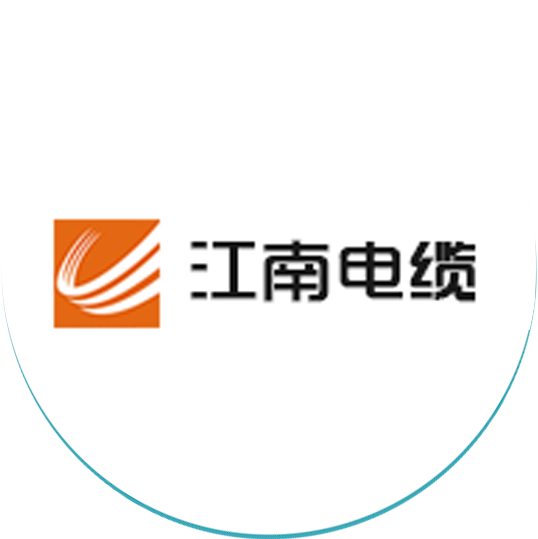 assembly foundation for cable equipment. 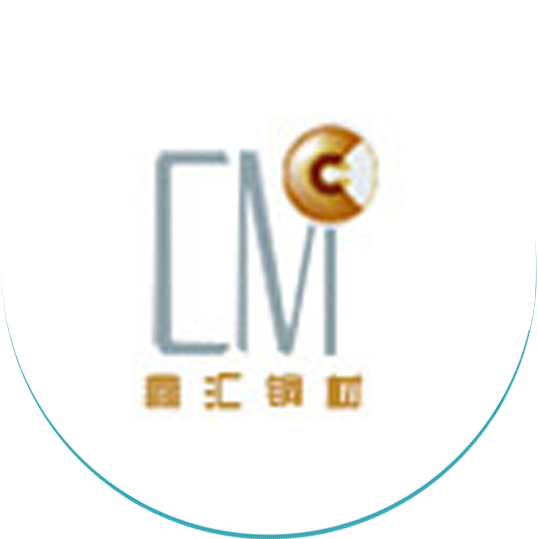 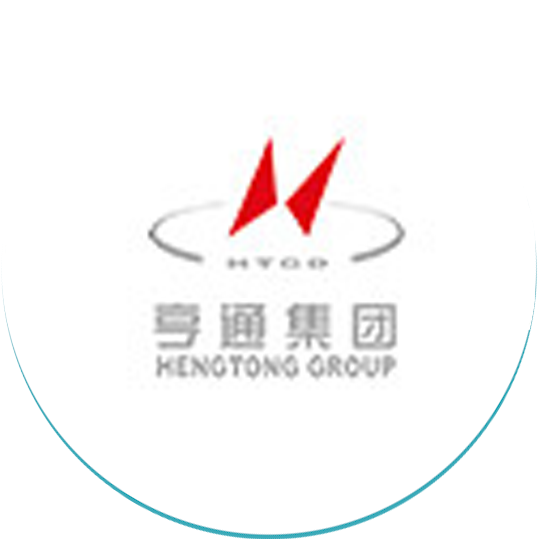 Warmly welcome Mr Ma coming visit our company.